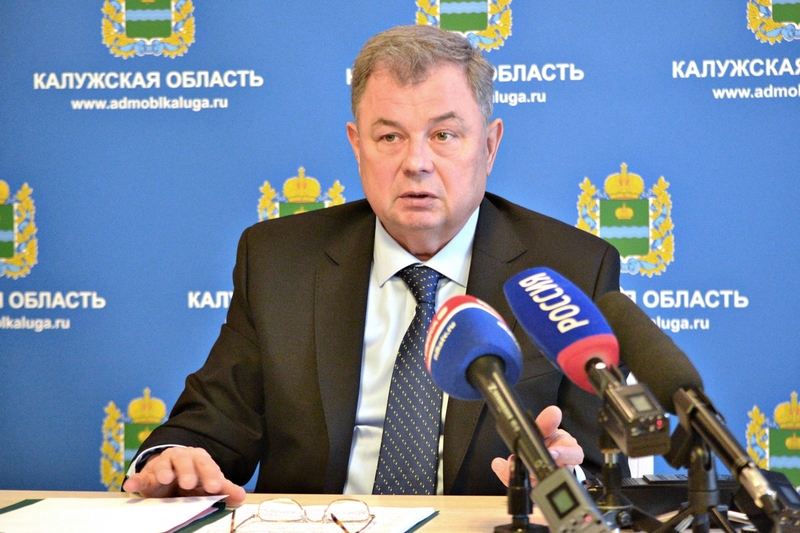 A press conference of Anatoly Artamonov, Kaluga Region Governor, was held in Kaluga on January 14, 2019. 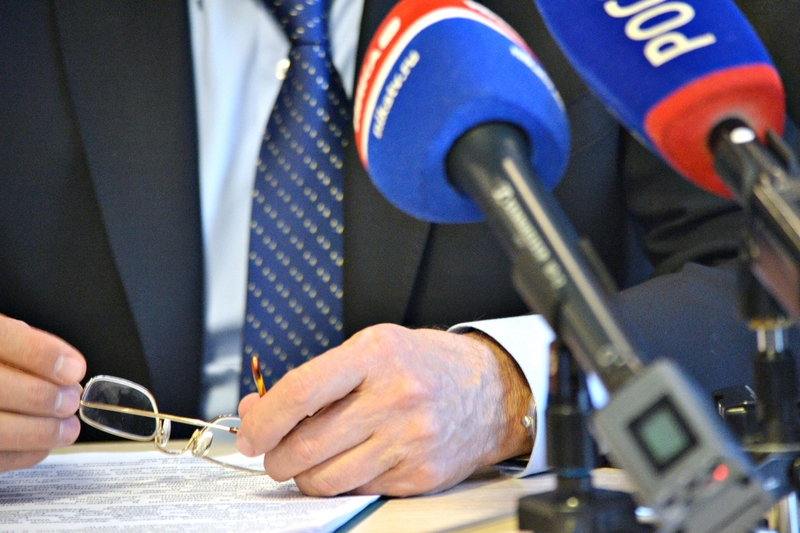 Kaluga Region’s social and economic development results in 2018 as well as plans for 2019 were the key topics of the press conference. 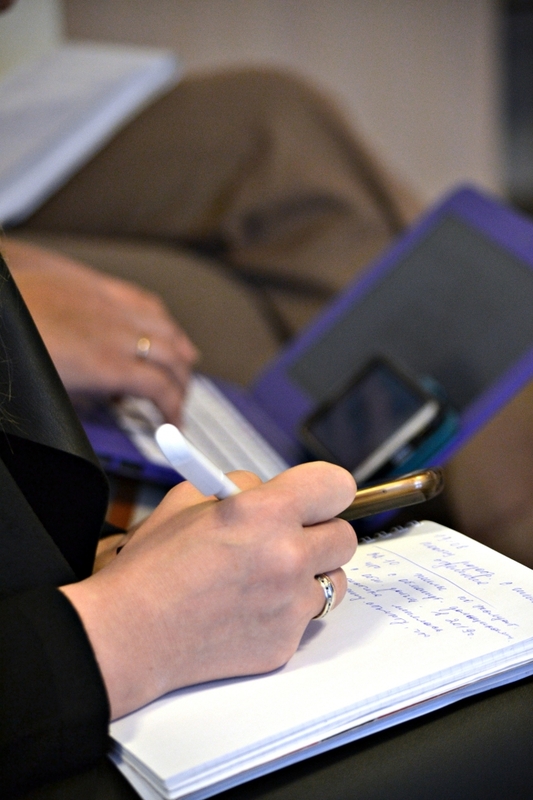 It was attended by journalists from federal, regional and local mass media. Speaking of the region Anatoly Artamonov noted that the social and economic situation was stable. He said: “Virtually in all areas we demonstrate positive dynamics and we will continue our work in 2019”. Kaluga Region’s GRP grew by 3% to reach RUR 435 billion. It has grown by 9% in the recent five years. The region holds the first place in the Central Federal District in terms of processing industry output per capita. Anatoly Artamonov added: “ Railway equipment, construction materials, computer equipment output is to grow. Military industries also demonstrate positive trends, for instance they start manufacturing commercial products. New production facilities are being built while the existing ones are being expanded”. The scope of investments in 2018 equaled about RUR 80 billion. Anatoly Artamonov added: “ We managed to increase the consolidated budget revenues by 24% in a year”. 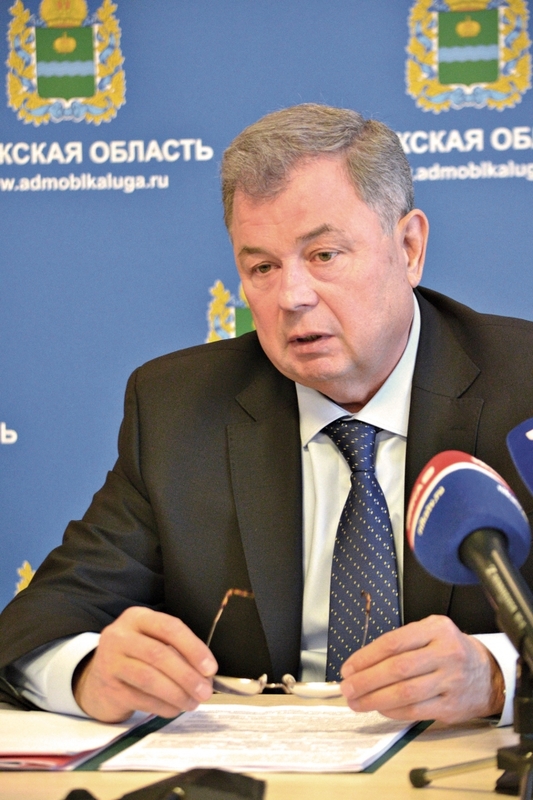 Speaking of agriculture Anatoly Artamonov mentioned that Kaluga Region held the first place in Russia in terms of milk production growth rates for several years in a row. In 2018 the milk production grew by 17.5%. 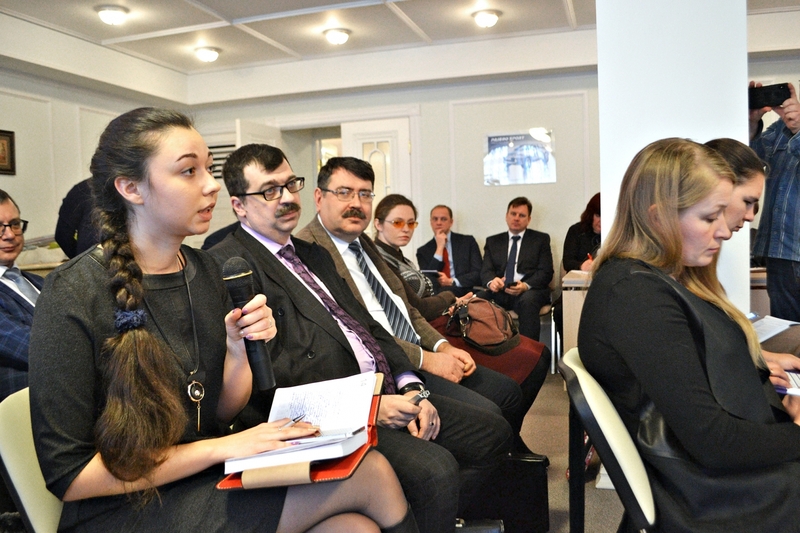 Kaluga Region constantly improves its proposals for business community. Apart from 12 industrial parks and Kaluga special economic zone investors may also start their business in the territories of priority social and economic development (TPSED) established in single-industry towns. One hundred and ten investment projects are being implemented in Kaluga Region’s industrial parks, including 73 functioning production facilities.